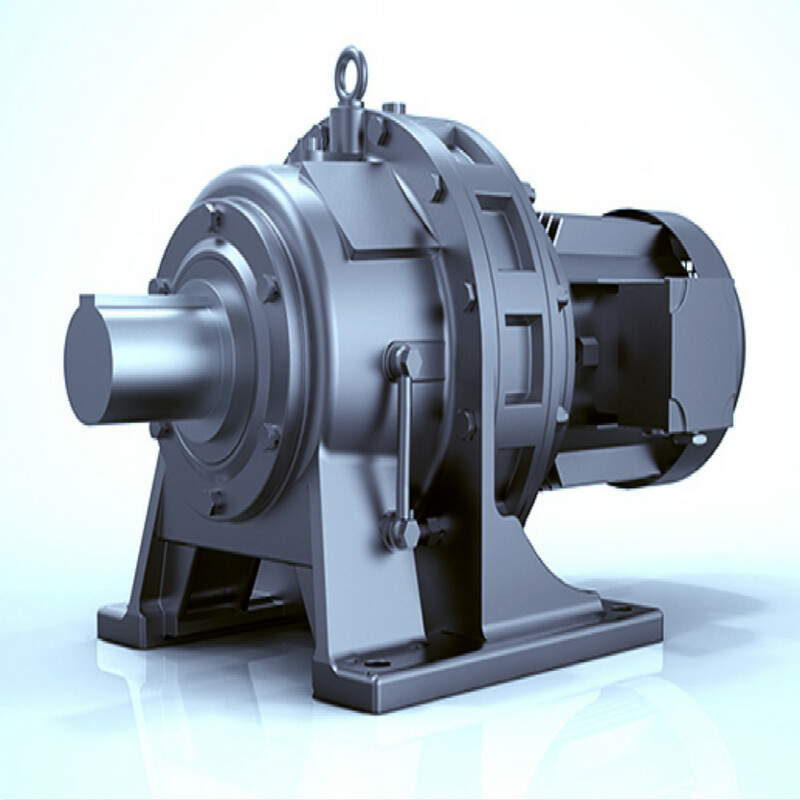 Product categories of Cycloidal Reducers, we are specialized manufacturers from China, Cycloidal Reducers, Cycloidal Drive Gear Speed Reducer suppliers/factory, wholesale high-quality products of Planetary Cycloidal Pinwheel Speed Reducer R & D and manufacturing, we have the perfect after-sales service and technical support. Look forward to your cooperation! 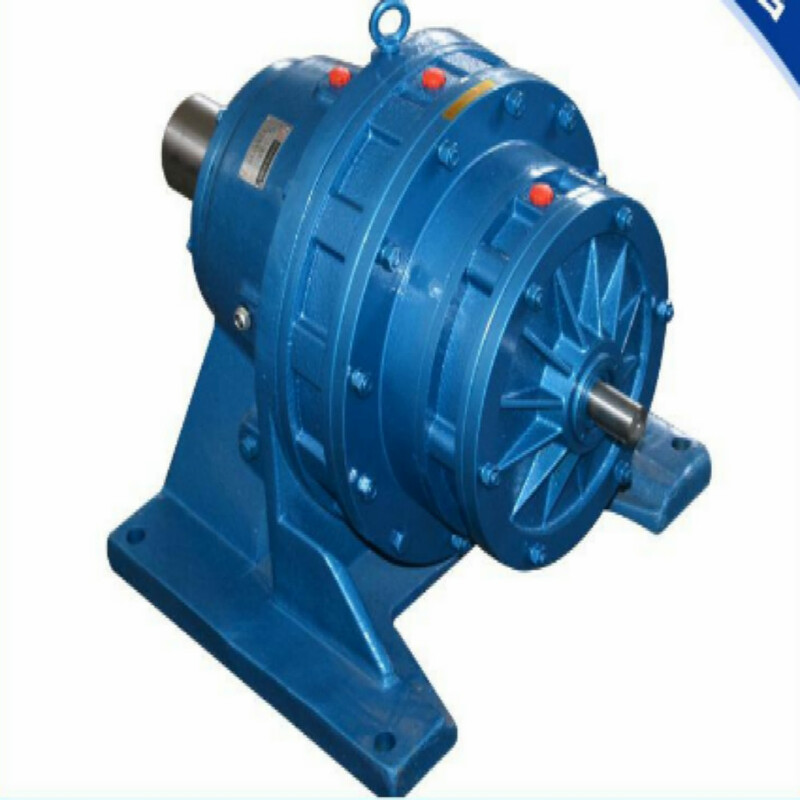 JiaYou Brand Cycloid Pinwheel Reducer used K-H-V little gear difference planet driving principle, planet gear is of short amplitude external. Cycloidal equal distance curve gear-also called as cycloidal gear with gear number of ZB, sun gear is of circumference equally distributed cylindrical pin gear-also called pin wheel with gear number of Zz=Zb+1, these parts comprise internal engagement driving set of cycloid pin gear, when gear number is lower than 1, max, driving ratio i=Zb equivalent to Cycloid Wheel number can be obtained. It is widely used in each kind of machinery such as light industry, textile, food, printing, ceramics, rubber-plastics, pharmacy, medical and chemical and so on. 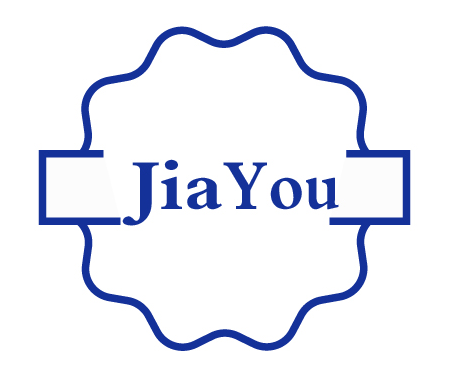 JiaYou brand Cycloidal Reducer has such features: 1. Compact stricture and low noise 2. Simple installation and maintenance 3. Reliable operation and long service life 4. Diversified kinds and specification, high ratio of performance and price. 1. Input part: also called turning arm H , is composed by input axle and eccentric sleeve. To expand loading capacity and realize balance of structure parts, eccentric sleeve normally use double eccentric structures being 180 degree , moreover, two roll bearing are installed to reduce friction lose. 2. Reducing part: Cycloid pin gear internal engagement planet driving composed by cycloid wheel and pin wheel; pin wheel is comprised of pin gear shell and a set of pin gear jaw equally distributed on pin gear shell. 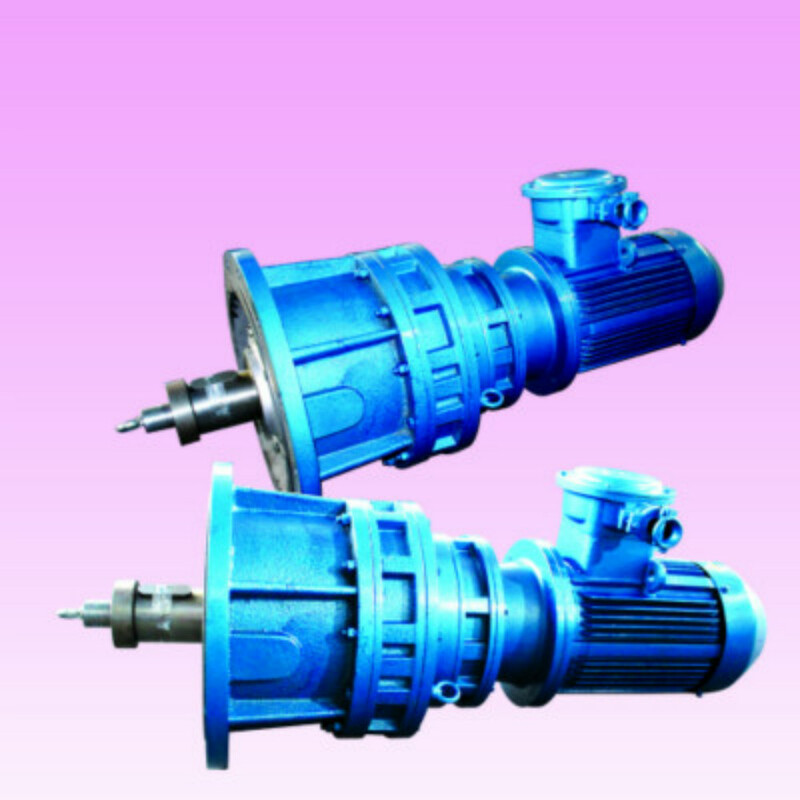 To reduce engagement friction loss, pin gear sleeve is normally fitted on the pin gear jaw. 3. Output Part: it is composed by base, Output Shaft and a set of pin axle and Pin Sleeve qually distributed on disc face of output shaft. Inserting it into the pin hole if cycloid wheel, motion transmission can be easily realized, therefore, it is also called as W output structure.